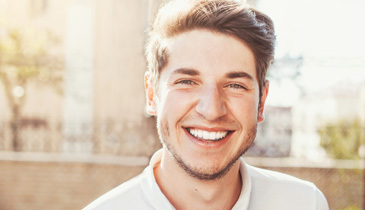 Miami’s Dr. Andres de Cardenas and his staff of caring, concerned professionals know when you walk into our office you’re an individual who wants options when it comes to maintaining your good dental health. 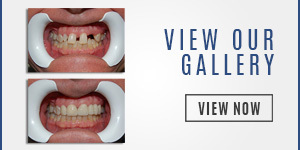 One option you have to maintaining your good dental health and to help protect your teeth from the damage caused by plaque and tartar are Dental Sealants in Palmetto Bay. 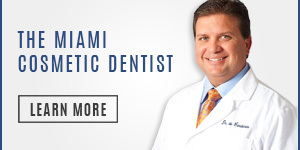 The Dental Sealants in Palmetto Bay used by Dr. de Cardenas can last up to 10 years. However, periodic inspections of the sealant are necessary to make sure there’s no wearing or chipping of the seal. 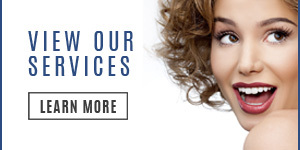 Dr. de Cardenas notes that these inspections can be a part of your regular dental check-up.